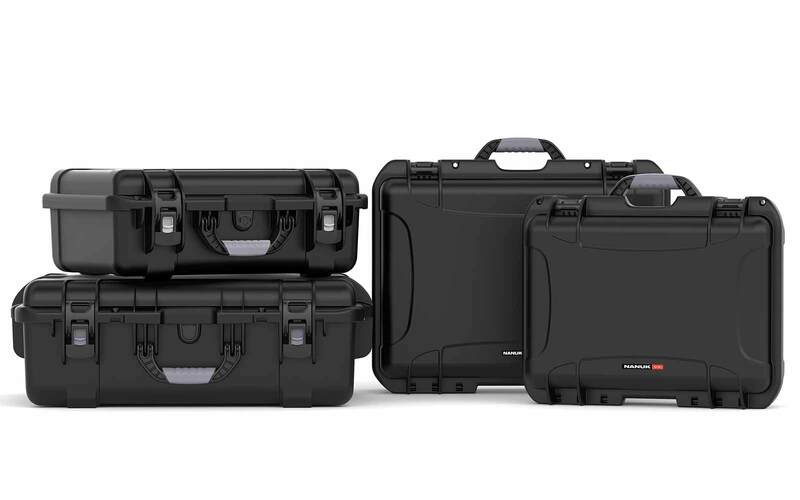 Your DJI Ronin-MX gets the maximum level of protection with this protective case. The foam is pre-cut for your Ronin-MX gimbal and the smart design ensures all the delicate parts remain in place and properly organized. 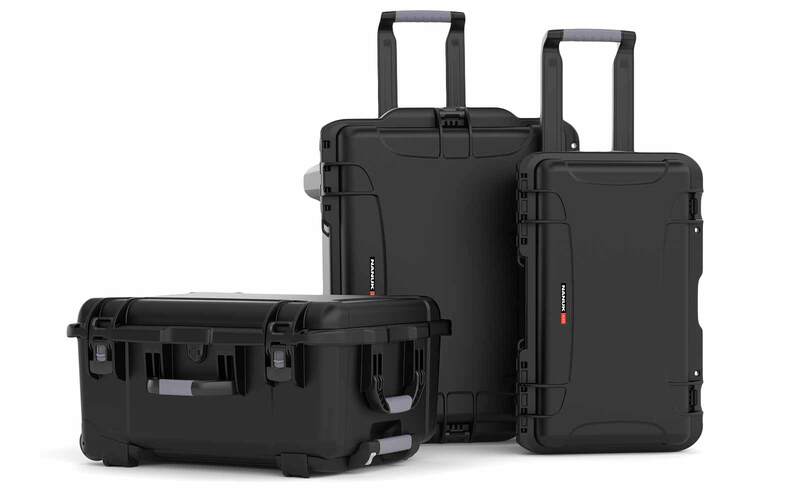 The 960 case adds the convenience of wheels to make traveling with your drone that much easier. Nanuk 960 - DJI ronin mx case. Awesome. Fits everything extremely well. Everything is tight and there’s built in room for additional accessories (like extra batteries). The case is fairly light considering the size. Would buy from hardcases again. Very prompt shipping. Amazing Case, Great Customer Service! The case works amazing with my new Ronin MX, everything fits nice and snug and is well protected. Customer service was fast and from the company owner himself. Also, best price on the internet! 100% would recommend. Hi, Nic. Thank you for appreciating and recommending us. It is our pleasure to give you the best quality case and of course an exceptional customer service. We hope you enjoy using your new case! 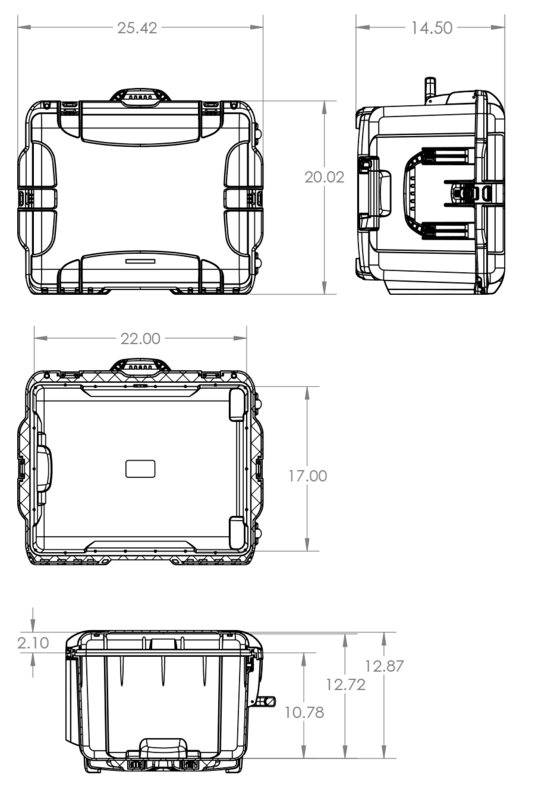 Is the foam pre-cut when ordering Nanuk 960 Ronin MX? The foam is customized for Ronin-MX gimbal. 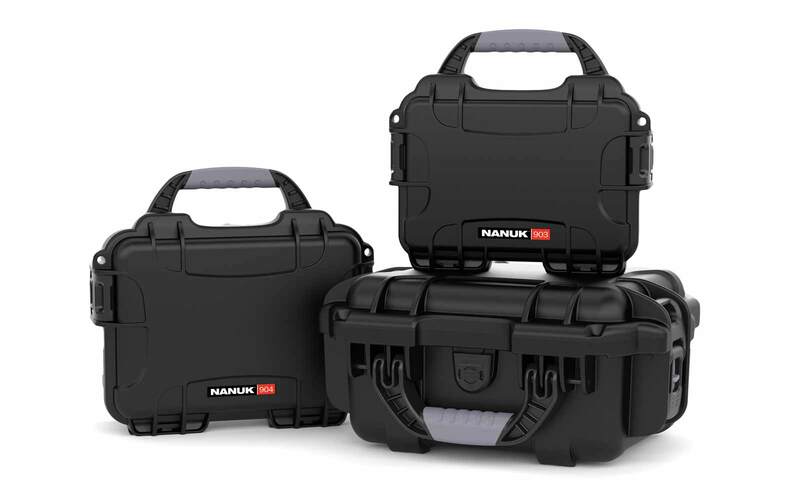 Does Nanuk 960 Ronin MX case has space for the accessories and essentials as well? The Nanuk 960 precut foam includes the spaces for remote control, charger, vibration absorber, tuning stand, top handlebar. two handlebars, cables and accessories, camera mounting plate and lens support. How many batteries can fit inside the Nanuk 960 Ronin MX? 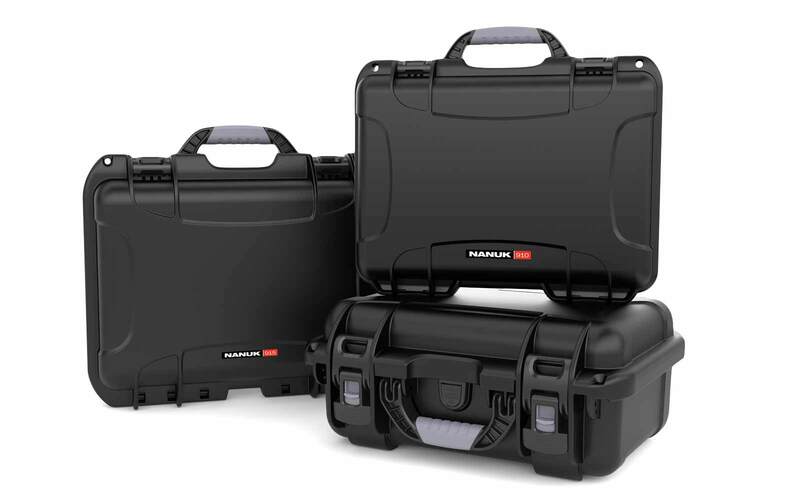 You can fit up to 4 batteries inside the Nanuk 960 Ronin MX hard case. 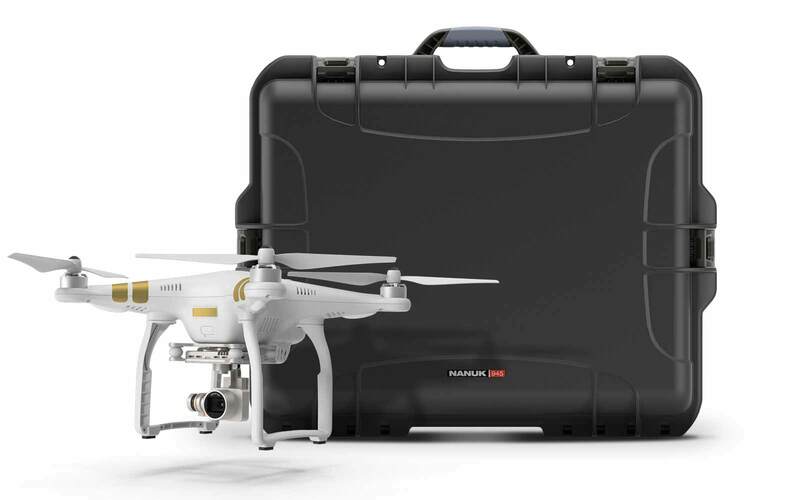 Can I carry Nanuk 960 Ronin MX inside the airplane? 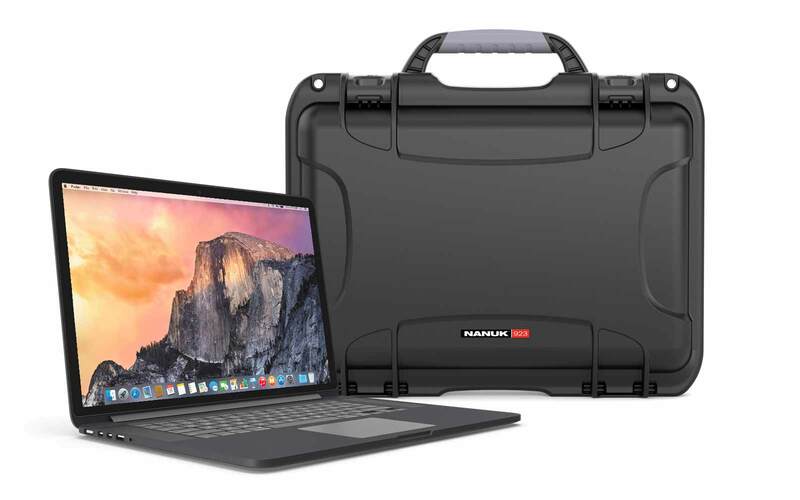 No, the Nanuk 960 Ronin MX is not an airline carry on case. Does the Nanuk 960 Ronin MX also have padlock eyelids? 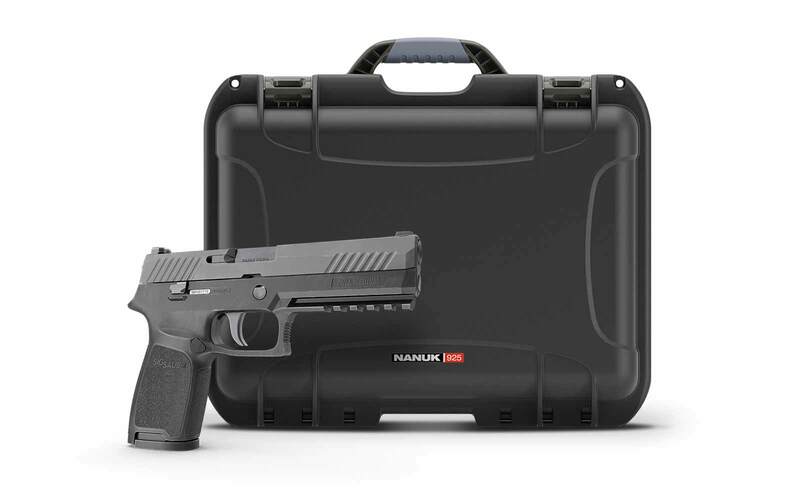 The Nanuk 960 Ronin MX has padlock eyelids where you can use TSA approved locks for extra protection. 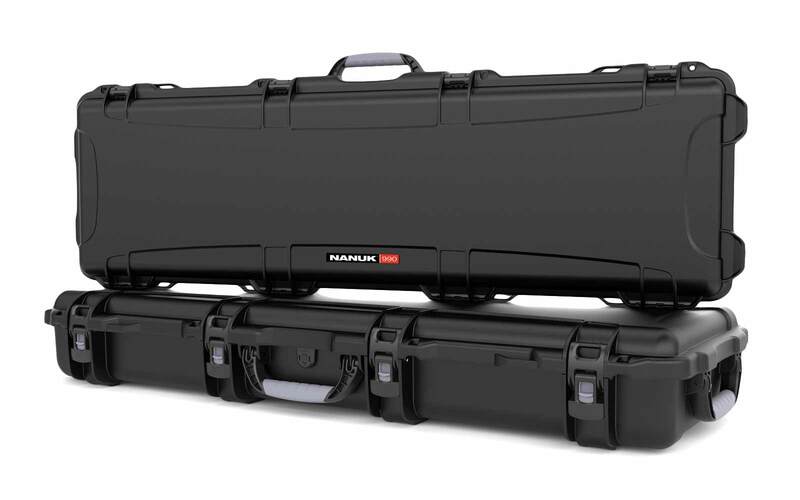 Yes, the Nanuk 960 Ronin MX hard case has a retractable handle for easy moving and transporting.